CELTIC LEGACY released a digital only single ‘My People’ in August 2014, which was their first new music since their album “Guardian Of Eternity” back in 2008, after which the bands then line-up unfortunately fell apart. And now! Further developments from the CELTIC LEGACY camp reveal that the recently revived band, featuring founding member Dave Morrissey and vocalist Ciarán Ennis, will release a new album titled “The Lie Of The Land” later Winter, 2014. 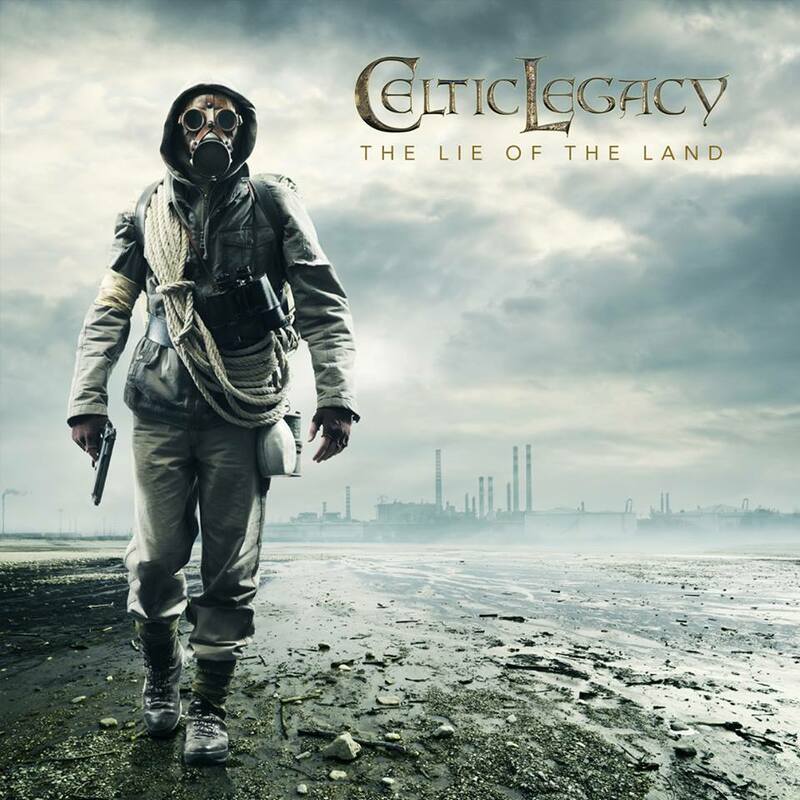 Featuring 9 new tracks and playing at over 57 minutes of new CELTIC LEGACY material, “The Lie Of The Land” has been produced by Dave Morrissey himself and mastered by Lasse Lammert. Having been worked on since April 2011 up until September 2014, it marks a return to the early CELTIC LEGACY sound, while updating the lyrical content to more contemporary themes. “The Lie Of The Land” will be limited to only 250 physical copies. The 24-page autographed booklet will be for die hard fans. The band will NOT be pressing further copies. You can pre-order a CD copy of the album from November 1st 2014. We will not be taking orders or holding copies before that date. The album will otherwise be available in digital format through all online stores including iTunes, Amazon and Spotify. Keep an eye on CELTIC LEGACY‘s Website and Facebook page for news of the confirmed release date.